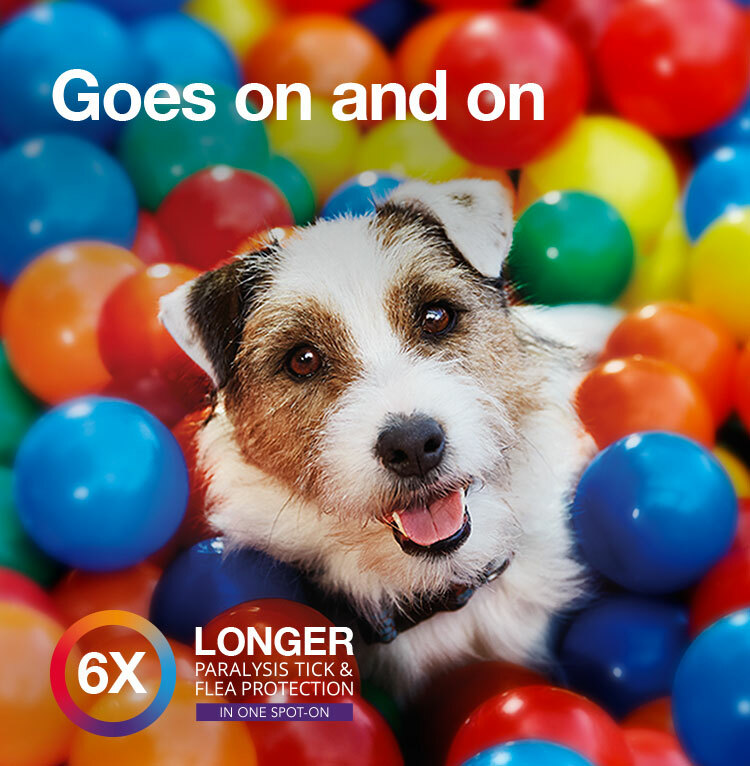 Protect your best friend from paralysis ticks, fleas and more* with a long-lasting, single dose. 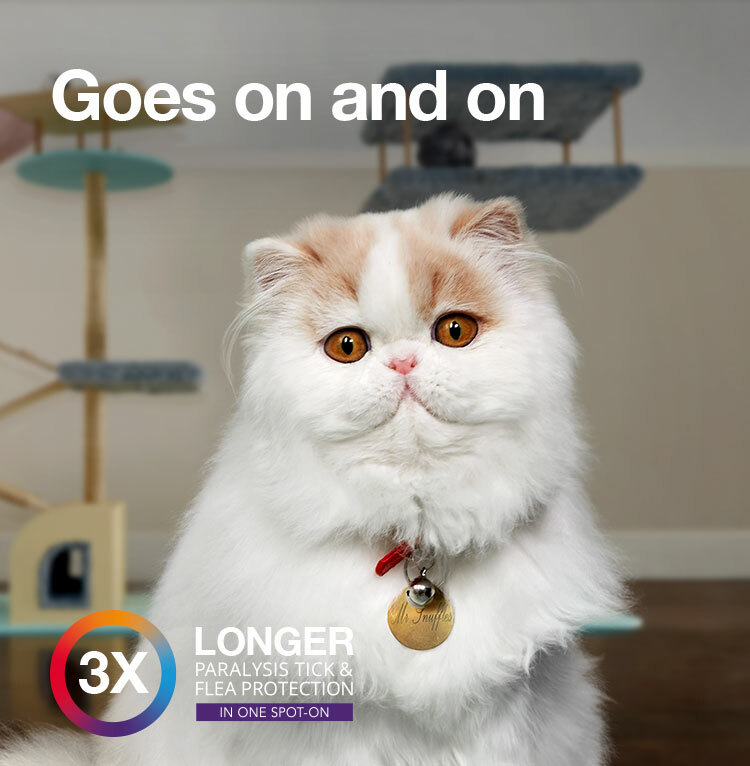 Reduces incidence of Flea Allergy Dermatitis (FAD). Our pets go most places we go, and many more that we don’t. 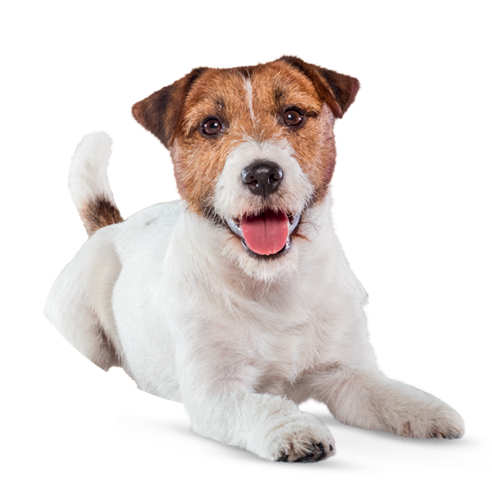 Bravecto's long-lasting protection against fleas and paralysis ticks makes it easier to keep them protected at all times, wherever they go. 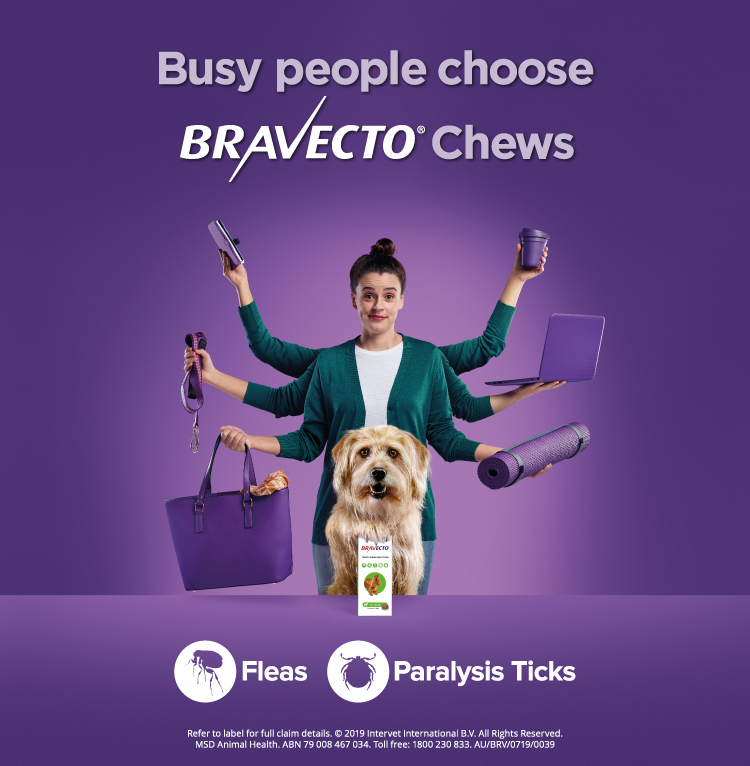 With Bravecto now available in an easy TWIST´N´USE spot-on treatment for dogs and cats, as well as our original tasty chew for dogs, stopping fleas and paralysis ticks is quick and convenient for both you and your pet. 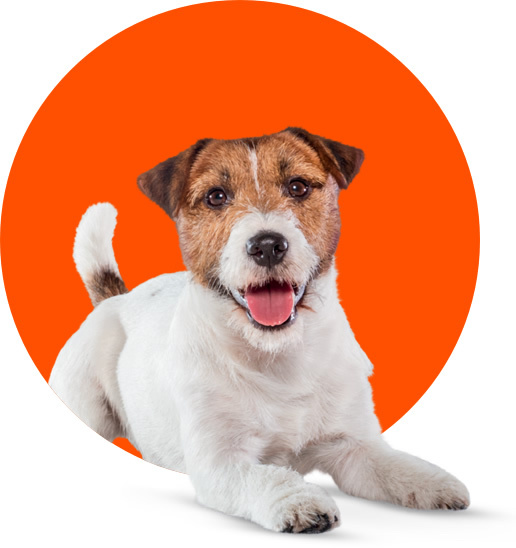 Bravecto has been extensively tested with ongoing clinical research and monitoring to help your pet stay happy and healthy. 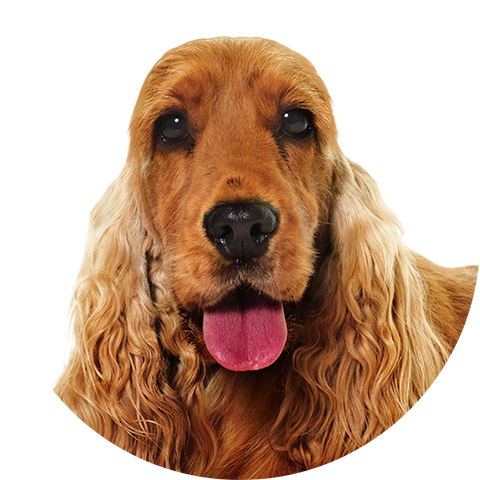 Bravecto for Dogs has been proven safe for puppies over 8 weeks old, weighing at least 2 kg along with breeding, pregnant and lactating dogs. 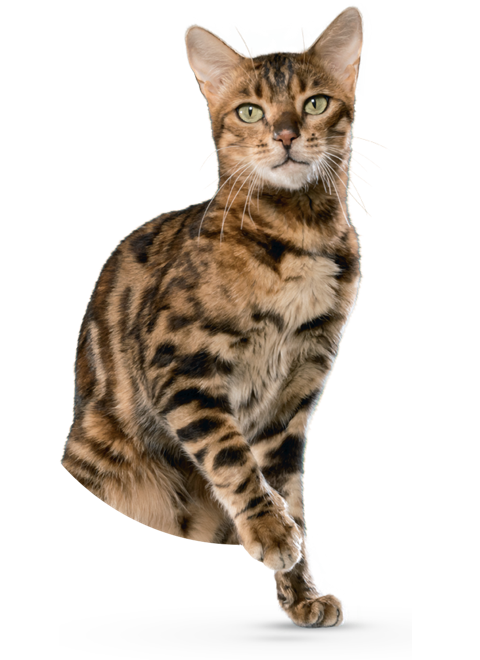 Bravecto Spot-On for Cats is safe to use on kittens from 11 weeks of age, weighing at least 1.2 kg. 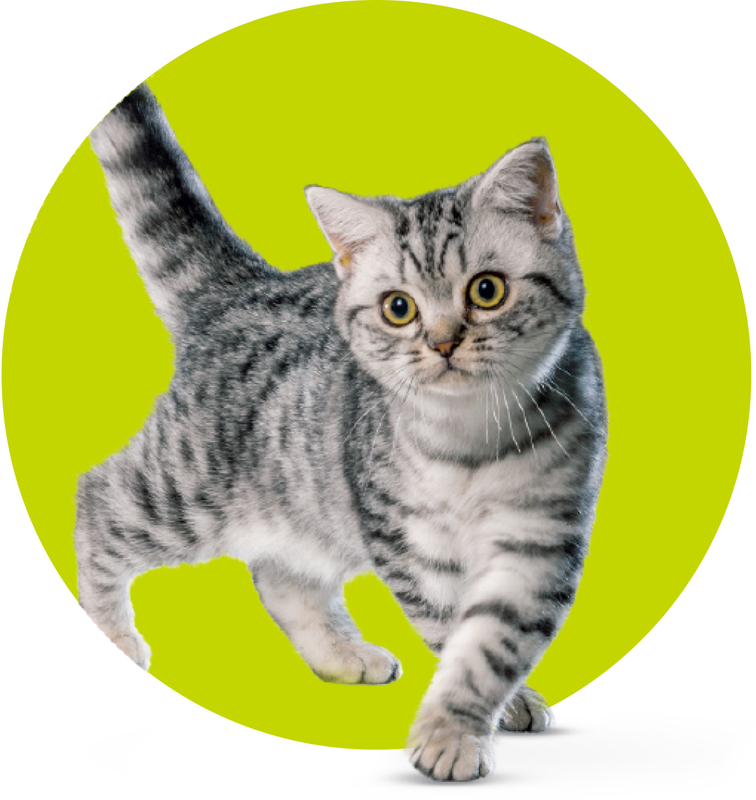 Bravecto Plus is safe to use on kittens from 9 weeks of age, weighing at least 1.2 kg. 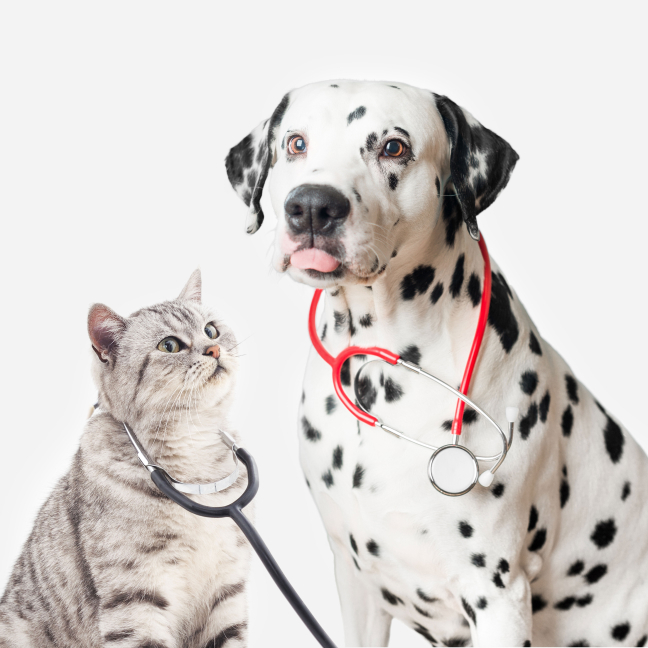 You'll find Bravecto at veterinarians and leading pet shops where pet health experts can advise on the best and most appropriate treatments for your dog or cat. Find your local stockist by entering your suburb below. 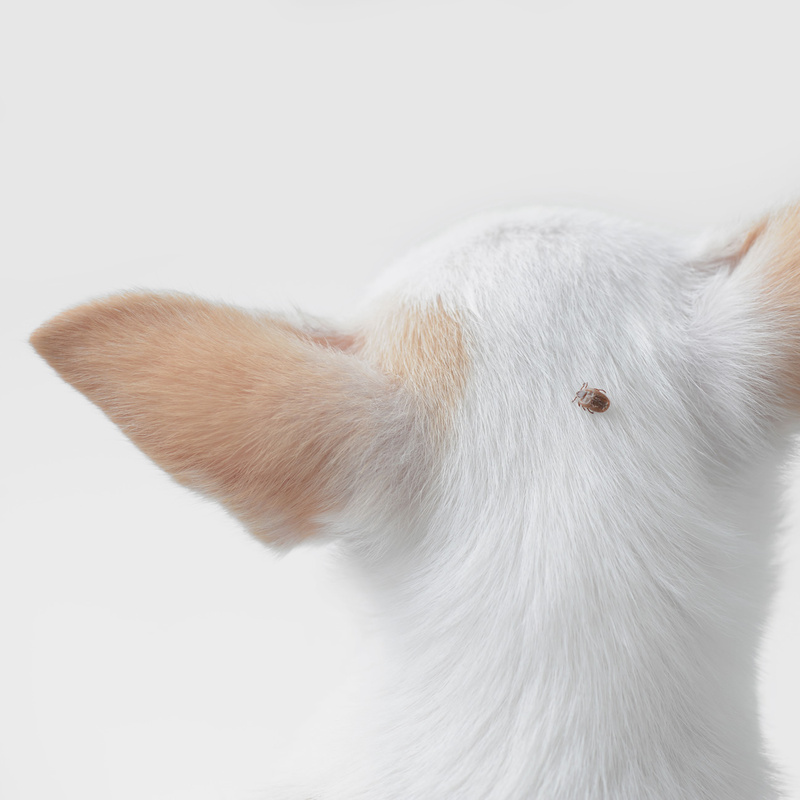 Ticks, fleas and other parasites are much more than a nuisance. 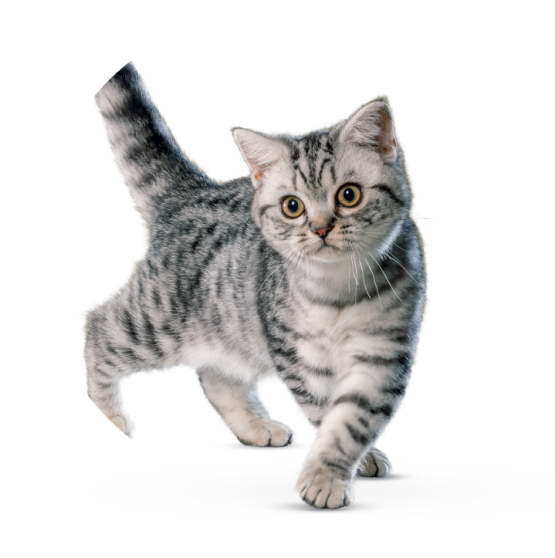 Paralysis ticks can lead to serious health problems and even death if your pet isn't properly protected. Learn more about the bad guys, and how best to protect your companions from their devastating effects. 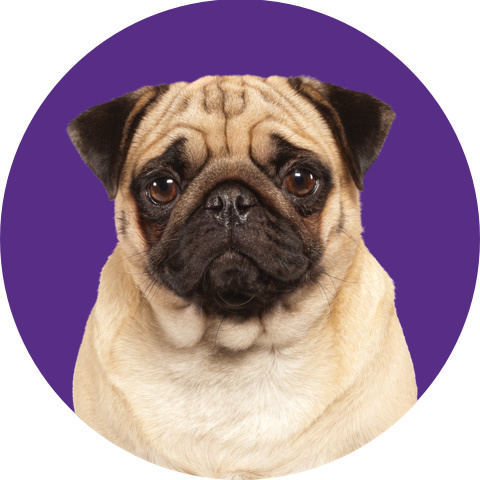 Bravecto helps make life easy for your clients and pets. We are confident in the safety and efficacy of Bravecto. 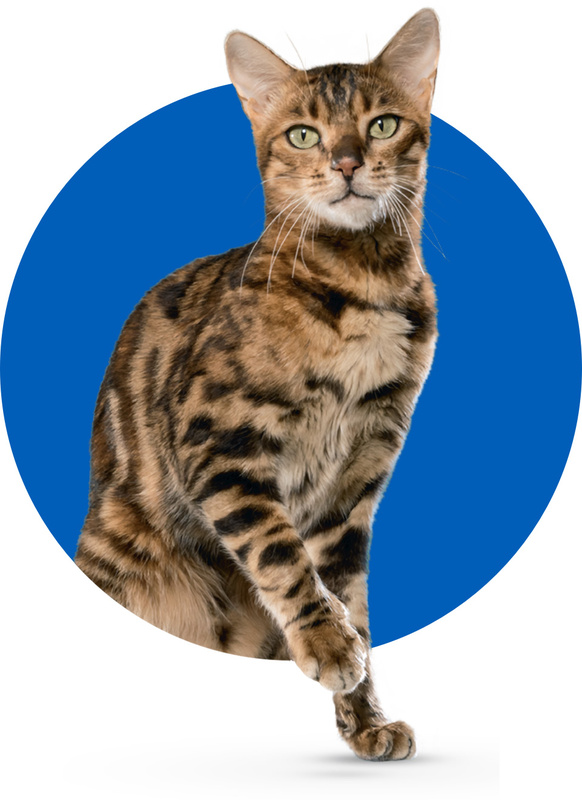 Find out more about how it works and join the growing number of vets recommending Bravecto parasite protection for cats and dogs around the world.